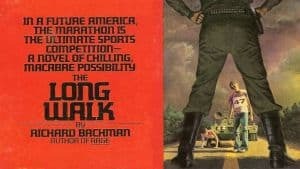 Stephen King's The Long Walk in Development | Nerd Much? Stephen King has yet another of his novel’s getting adapted for the big screen. A film version of The Long Walk is in the works at New Line Cinema. James Vanderbilt has already completed a script for the movie version of the project. Vanderbilt recently wrote Truth, the 2015 take on Dan Rathers’ and Mary Mapes’ last days at CBS News following the Killian documents controversy. Vanderbilt is also onboard to produce the film with his partners Bradley Fischer and William Sherak. It’s been long gestating for Vanderbilt and Fischer. As fans of the book, they’ve wanted to get their take on it made for years. Vanderbilt even wrote a spec script years ago before the rights for the adaptation were even available. 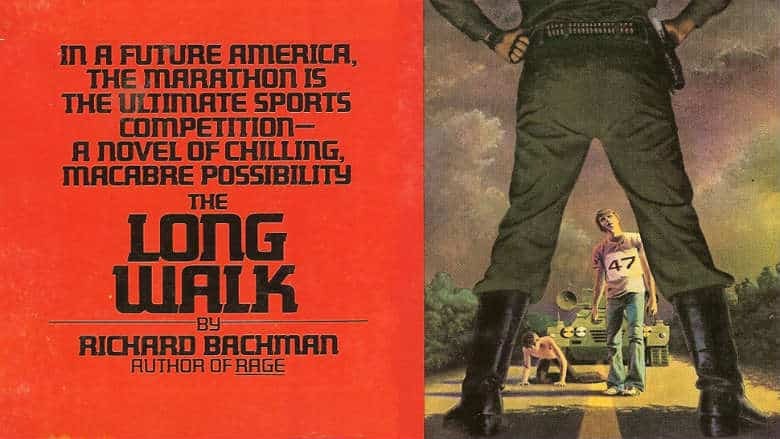 King published The Long Walk in 1979 under the pseudonym Richard Bachman. It revolves around a “contest” in which 100 boys are forced to walk at no less than 4 miles per hour for as far as they can. Only the last boy remaining lives. This isn’t the first time that The Long Walk has been attempted as a movie. George Romero was attached to direct an adaptation back in 1988. It never came to fruition. At one point Frank Darabont had secured the rights to a film version of the book. In 2011 he was quoted as saying he would “get to it one day.” He never did. Stephen King looks to be celebrating another time period as a box office behemoth these days. The Dark Tower landed last year, albeit as a dud. But It was supremely successful and Chapter Two is on the way with some big names. King also has a film version of The Tommyknockers in the works at Universal Pictures following a bidding war on the property. And Paramount Pictures is remaking Pet Semetary for the big screen.